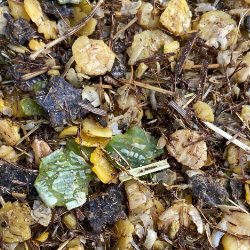 Daily Maintenance is a high fibre feed to help maintain body condition for horses who may hold weight well and have requirements for low calorie feed, are on box rest or horses in light work. Daily Maintenece provides essential proteins, vitamins and minerals. 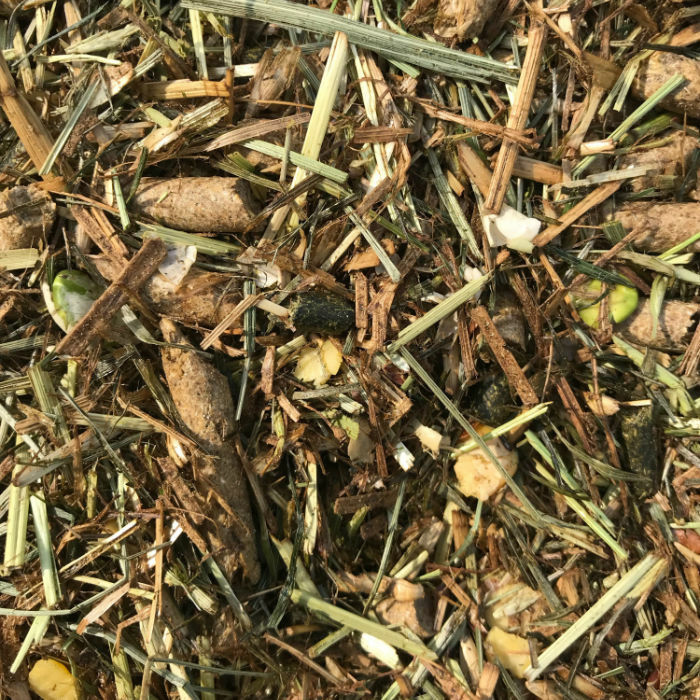 It can also be fed as a partial hay replacer or for horses who may be predisposed to laminitus, EMS or cushings. Daily Maintence is made with quality natural fibre sources with an inclusion of micronsied linseed providing Omega 3-6 balance. Ingredients: Oatfeed pellets, Alfalfa Pellets, molasses, chopped dried grass, chopped oat straw, micronized linseed, flaked soya, flaked peas, vitamins and minerals and dicalcium phosphate. 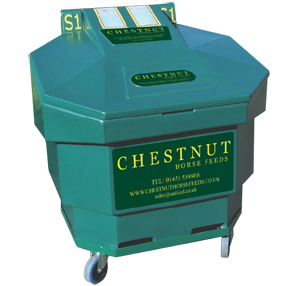 Chestnut Daily Maintenance is available to buy in 20kg bags or in larger quantities &hyphen; only with our unique bulk bin feeding system. Please call 01455 558808 for bulk and/or collection pricing.